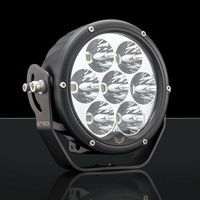 Quality Upgraded lights are essential for any 4WD. 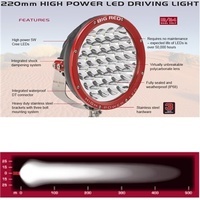 Whether you're doing a night run on your favourite 4WD track, or crossing the Nullarbor, Upgraded High Power Lights will help you spot hazards like wildlife, damaged roads and other things that could end your trip. 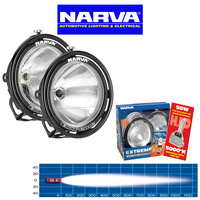 Fitted 12V H1 100W globes. 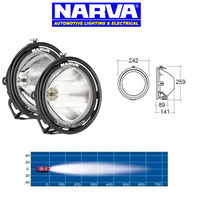 Unrivaled in light output performance in halogen, the Ultima 225 is stylish and modern in its design with a rugged construction that belies its looks. 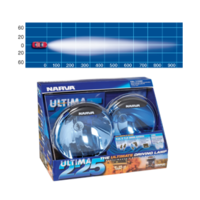 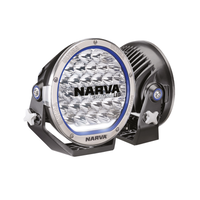 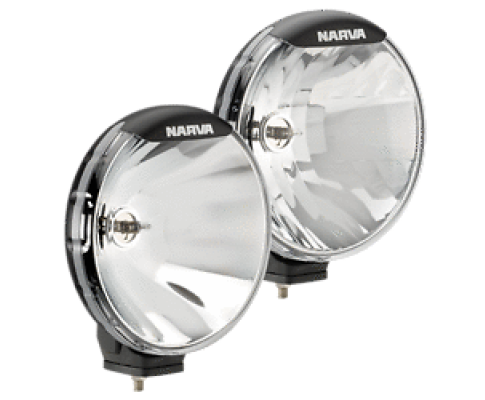 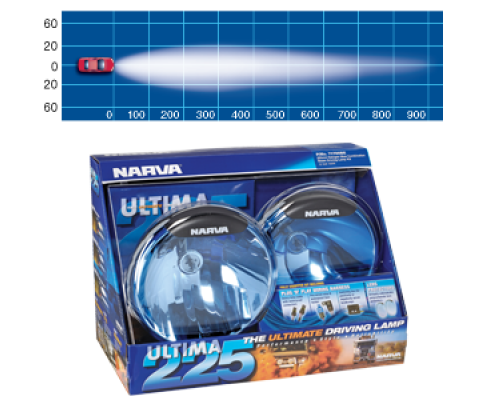 From extensive research and development benchmarked against the world's best, the Narva Ultima 225 has evolved setting a new standard in driving lamps. 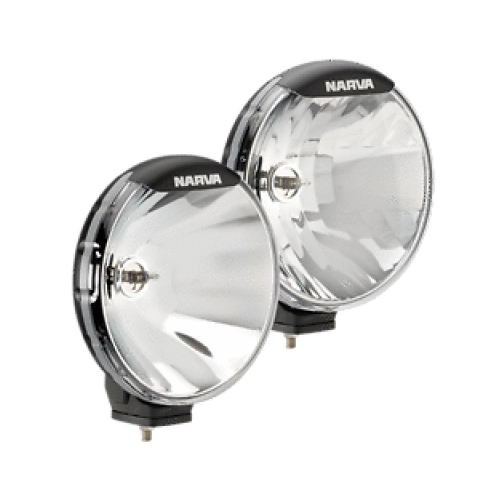 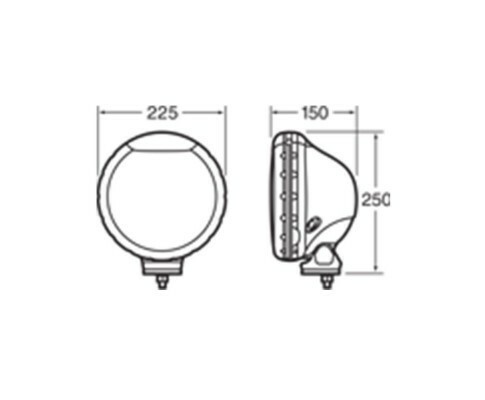 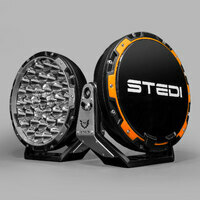 These lamps feature virtually unbreakable polycarbonate lenses.